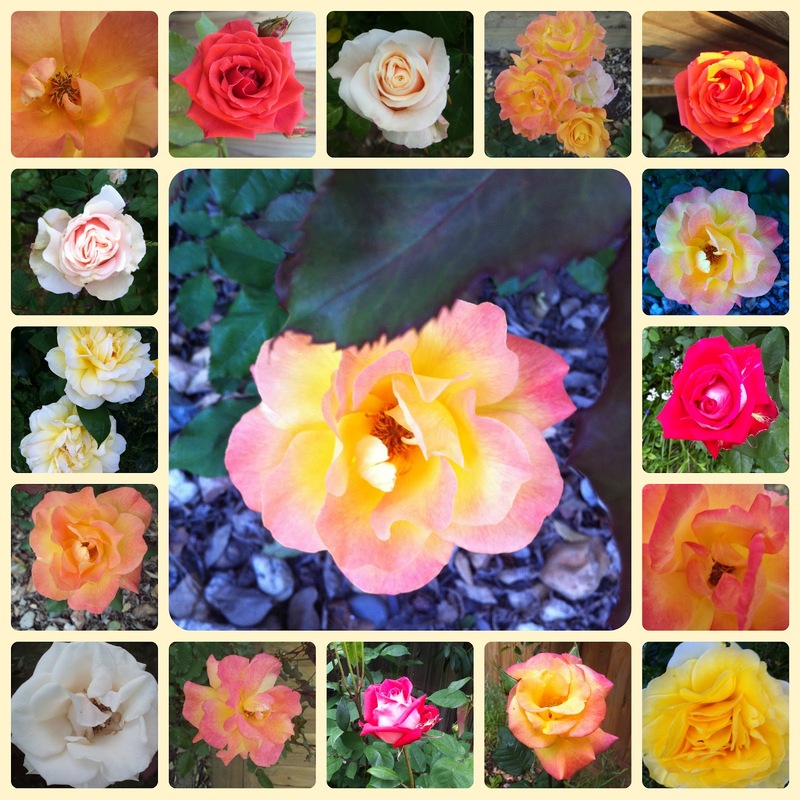 I wanted to share with you some of the pictures I took of the roses in my backyard. As you can probably tell, I really like taking pictures of flowers. Lucky for me, we have tons of plants in my backyard!